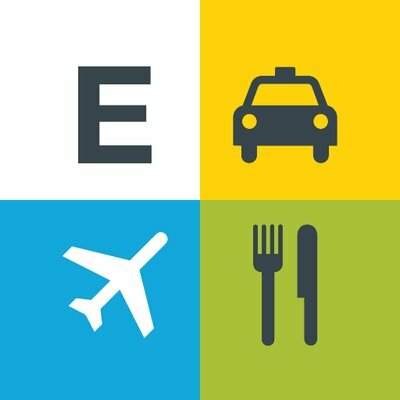 This report is one of three published by G2 Crowd to highlight the Bay Area. Each report dives into the overall history, trends and top companies that are guiding tech today. Because of the sheer volume of great developers and the unique environments across this region, we’ve divided our coverage to discuss Silicon Valley, San Jose and San Francisco — to give each the attention it deserves. San Francisco is approximately 46 square miles — give or take just a little. Omaha, for comparison’s sake, is 130; Houston is 627; Tokyo is 845. You could walk from one side of San Francisco to the other without breaking a sweat … especially because the average high in July is only 67 degrees. You may have to scale a few steep hills, but the point remains: It’s small, geographically. But by all accounts, the city’s square mileage is the only small thing about it. From the food to the art to the sea mammals, San Francisco has more going on than many cities ten times its size. Case in point: You can find more than 12,500 area companies on Crunchbase, compared to Houston’s 2,500. If Crunchbase is to be believed, that’s 272 companies per square mile versus four. So IS everything bigger in Texas, really? In the global lens, the city is perhaps the nucleus for our Connected Age, and all the baggage that comes with it. In tandem with Palo Alto and the rest of Silicon Valley, San Francisco (or “SF” — if you say “San Fran” or “Frisco” they’ll bite your fingers) has birthed the lion’s share of household name technology companies. They’ve transformed the world’s daily routines in an unprecedented, prodigious period of just over a decade. Your iPhone may as well have a sticker of the Golden Gate bridge on the back, because you are already repping SF pretty hard with every click of Twitter, Instagram and Uber (and Lyft). Steps away from these companies are at least 12,500 others vying for your attention. Some are inevitably going to get it; it’s just a matter of time. Fog City is no stranger to societal gold rushes — including the literal gold rushes around 1849, hence the namesake 49ers. In the 1960s it was the safe haven for the counterculture movement, for which the city’s Hippie Hill park area was lovingly dedicated. The “dot-com boom” in the late 1990s brought the first wave of techies and entrepreneurs to try their hand at this whole “website” thing (moment of silence for Pets.com). After that bubble burst, investors and inventors applied their newfound wisdom and hard-learned lessons to truly capitalize on the Internet and make technology that sticks. Needless to say, it stuck. With year-round agreeable weather, an ultra-progressive community, and Apple, Facebook and Google just a stone’s throw away, SF became the chosen one for #StartupLife. Following the lead of companies like Craigslist, Airbnb and Yelp (just to name a few more), a generation of thinkers and doers from around the world poured into SF’s tiny glass until it overflowed. Today, SF is both famous and notorious for its place in the business world. The just-published annual report from U.S. News & World Report lists SF as the highest-paying city in the country, with the job of software developer as the best job for 2018. This is a one-two punch for the City by the Bay, which is to software development what pools are to wetness. Although Seattle and Austin are creeping up the various lists of best tech cities, any rumors of SF’s death are greatly exaggerated; it's still the most high-tech city and the No. 1 tech market in the U.S., if we’re talking singular cities. San Francisco creates — inexorably, like death and taxes. This contagious chutzpah dates back to the city’s beginnings in the mid-1800s, with denim jeans and the martini. Once digital technology and the cloud took off in the 2000s, SF innovation went into overdrive. Wikipedia, WordPress, Fitbit and even Words with Friends are all products of this second Bay Boom. Soon enough, companies like Magic Leap, 3D Robotics and OpenAI became torch bearers for future tech the likes of which we’d only seen in movies. Now, the chilly streets of SF are being used to test self-driving cars and robotic food delivery (although not without some kinks). It’s also, unsurprisingly, a playground for cryptocurrency zealots and coworking crusaders, with incubators, conferences and shared spaces as far as the eye can see. About that overflowing, though. Residents found out in short order just how much water fits in that glass, and bore witness to a fierce, boundless scuffle for room and board. Just what is a seat at the table worth? The Council for Community and Economic Research estimates the current cost of living is 62.6 percent higher than the U.S. average, and homes cost three times the average. Renting a two-bedroom apartment in 2018 will cost an average of $4,650 — $1,000 more than New York City and $2,000 more than other big cities. And that’s if you can get one; apartment listings are snatched up in milliseconds, and many professionals are bunking up in tight quarters with colleagues or Craigslisters. Any tech startup that joins the fold now is doing so at their own fiscal risk, and may sacrifice personal privacy or comfort for a chance to rub elbows with the most influential developers in the world. Maybe these do-or-die circumstances are the special ingredient. There’s no room for rest in today’s San Francisco, and only the hungriest can survive. It’s an unfortunate new reality for natives, many of whom can’t (or no longer want to) keep up — that’s a story deserving of it’s own post. 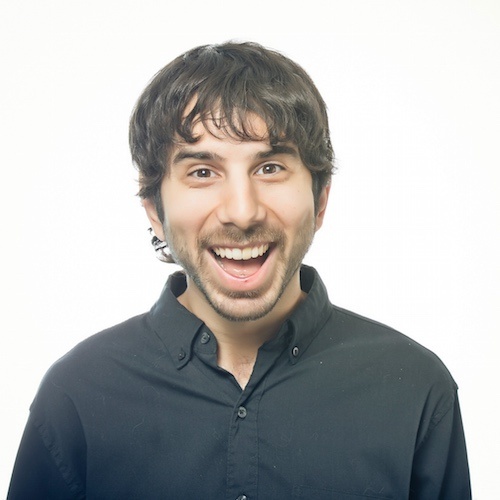 But for the sea of software fans out there, the hustling that’s going down in SF is a mitzvah. Nowhere is this more true than the workplace, where B2B software concocted in SF is making life easier, day after day. Note: Only companies with headquarters currently in the San Francisco area are included in graph. First, it’s our renowned universities: Stanford and Cal Berkeley. Both these institutions have graduated some of the most innovative, and most entrepreneurial people in technology, as well as media, entertainment, and finance. Second, it’s home to large tech companies like Apple, Google, Facebook, LinkedIn and many others (and, unsurprisingly, many of the founders of these companies graduated from the above universities). Not only are these companies and their founding stories often hailed as the ultimate startup dream, but years later, they’re still the driving forces behind some of today’s most exciting technology innovations like artificial intelligence, robotics and autonomous vehicles. Third, venture capital is concentrated here and Sand Hill Road is still where most entrepreneurs turn to raise capital to scale their companies. "Tech in San Francisco is synonymous with companies like Salesforce and Twitter, businesses that have grown at amazing rates and have interesting products. However, in the coming years, we anticipate that there will be some areas of tech that will be over-represented in San Francisco – for example, cloud-based software companies such as Anaplan, Okta, and Atlassian. One particular area of tech where the city has a disproportionate representation appears to be in AI, machine learning, and data – a trend that shows no sign of stopping. Additionally, B2B software companies, like Anaplan, that offer a platform to support multiple lines of business versus a point solution are the future of connected software. This entire month we’ve been exploring the B2B software scenes around the U.S., highlighting the top products from each region based on satisfaction data from G2 Crowd user reviews. The 25 platforms that represent San Francisco have the highest average Satisfaction scores of any region, by a comfortable margin. Granted, they have a slight advantage due to the aforementioned flood of talent and resources. It’s not unlike discussing the stats of the Bay Area’s own Golden State Warriors in relation to other NBA teams. But it doesn’t make the numbers any less impressive in a historical context. If there were an All-Star team this year, a lot of these vendors would be on the starting lineup — and a good handful are First Ballot Hall-of-Famers. So before the next round of rookies changes the game yet again, let’s recognize the best that SF has to offer as of January 2018. The list below is ordered by user satisfaction, and to qualify, a product was required to have at least 10 verified user reviews. For each product, we created a profile to give a snapshot of what it is and what it does, and to give some insight into the company behind it. All the data comes from G2 Crowd.com (and our 300,000-plus B2B software and services reviews), or from publicly available sources such as LinkedIn and Crunchbase. These 25 San Francisco B2B companies are represented by 28923 verified reviews from real users across a variety of categories, from Performance Management to E-Commerce Tools to A/B Testing. Read more below about some of the companies playing a major role in SF’s one-of-a-kind tech scene. 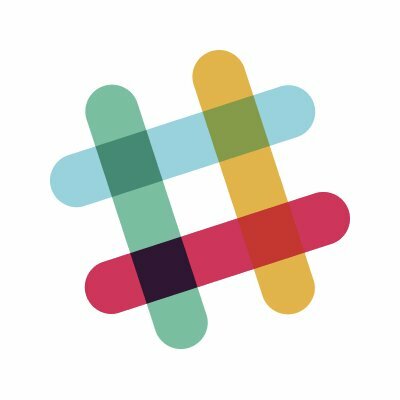 It’s difficult to escape news about Slack these days. 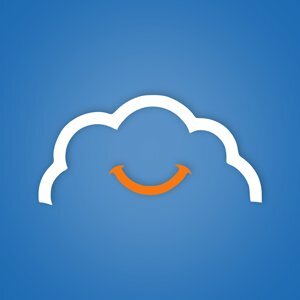 Everyone’s favorite team collaboration platform and midday GIF-exchanger exemplifies the Bay Area’s pattern of dominance and influence; it was the best-reviewed of any software at the G2 Crowd Dreamforce booth last year, and sits high atop the Leader quadrant in the Grid® for its category. It crossed the $5 billion valuation mark in 2017, and vendors such as Microsoft and Atlassian are working overtime to copy its success. They’ve got their work cut out for them. With over 8,000 verified reviews and more piling up every day, the software maintains its 4.5 out of 5 star rating on G2 Crowd. With a glowing user rapport not far behind Slack’s, Asana’s success is no less impressive considering SF’s endless exports. The team behind Asana bill the software as “the easiest way to manage team projects and tasks,” and among its many benefits is the ability to integrate with commonplace tools like Google Drive, Salesforce and — wouldn’t you know it — Slack. 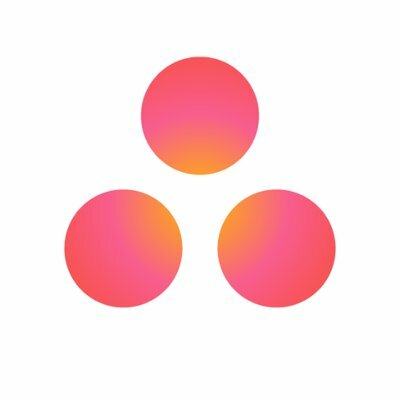 Entry-level teams can download a free version of Asana on the product’s website, and the premium version starts at $9.99 per member, per month. It’s used by neighboring companies such as Lyft, Airbnb and Dropbox, which should tell prospective users everything they need to know. For the best organizations, it’s never enough to “coast” — each day is a new opportunity for stepping up across the board. 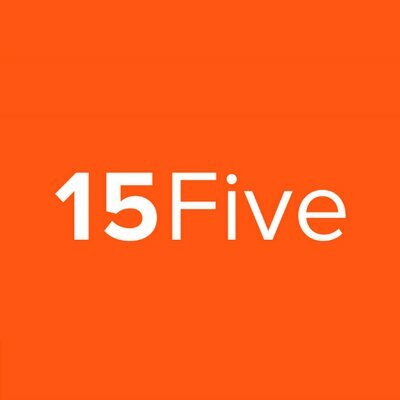 Performance management tools from 15Five provide honest, consistent insights into individual output and morale, addressing challenges and opening pathways for improvement. Victories both small and large are celebrated with High Fives, a simple but effective form of positive reinforcement that inspires continued success. More than 1,200 companies use the 15Five platform, including HubSpot, Indeed and the American Red Cross. Since the Fall 2017 Grid® Report for Performance Management, 15Five has jumped from a High Performer to a Leader in the category, and has the highest Satisfaction ratings in its field. It’s also a Leader in the Employee Engagement category. Nifty statistic: As of January 2018, WordPress is used by nearly 30 percent of the top 10 million active websites, with a market share of 60 percent. Since its early days in 2003, the web CMS had evolved to be as deep and flexible as its ballooning list of users requires. Now, many of the websites you may visit in a day, and likely some you’ve been personally involved with, have leveraged WordPress.org or WordPress.com to get their message out to the world. 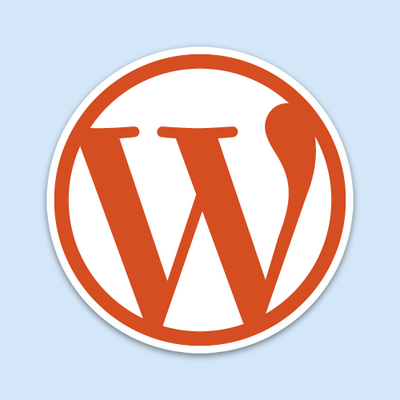 And WordPress.org is open source, with a never-ending selection of themes and plugins thanks to both its restless developers and massive community of creative users. Thousands of tech-forward companies have sprouted in the Bay’s fertile soil in recent years. But only one had the gaul — and, perhaps, valuation — to attach their name to the city’s tallest skyscraper. Salesforce Tower is projected to wrap up construction in 2018, and Marc Benioff’s team will be the largest tenant, filling in many of the building’s 61 floors. How’d they get there, though? The company has 40 products listed on G2 Crowd and are also the organizers of Dreamforce, the yearly “Comic-Con of startups” right in the heart of San Francisco. But if you had to single out its biggest meal ticket, that would be Salesforce CRM, the product that put customer relationship management category on the map. 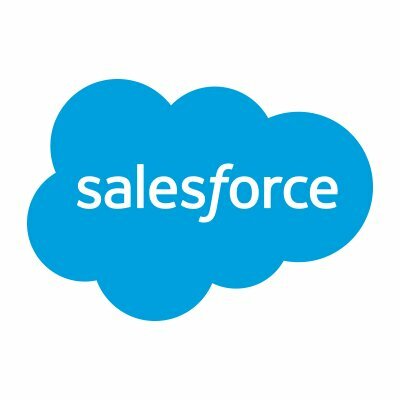 Part of the larger Sales Cloud system constructed by Salesforce, the CRM product provides an up-to-date and easy-to-search log of customers and customer interactions with detailed reports and opportunity insights. There are currently 222 products in the CRM category and this one towers above them like the vendor’s skyscraper is poised to do on the SF skyline. 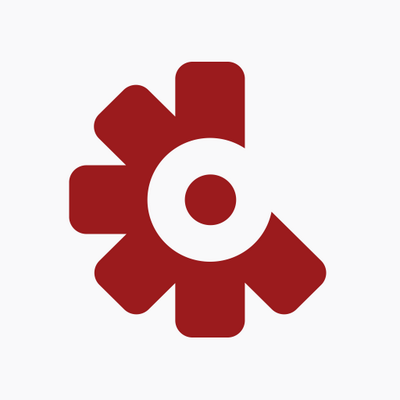 The makers of Okta have a major conference of their own, called Oktane, which targets the IT community specifically with announcements and forums related to system security. Considering the degree of cybersecurity attacks in 2017, all eyes are on this industry at the moment, and President Barack Obama himself is set to appear at the May event. Okta offers state-of-the-art solutions for multi-factor authentication, single sign-on, API access management and other corners of the expanding IT security space. It’s the far-and-away Leader in the Cloud Identity and Access Management category, which helps IT departments establish access rules within their organization and authorize the appropriate team members for access to different apps or databases. Customers include Time Warner, Adobe and Bay Area Rapid Transit (BART). 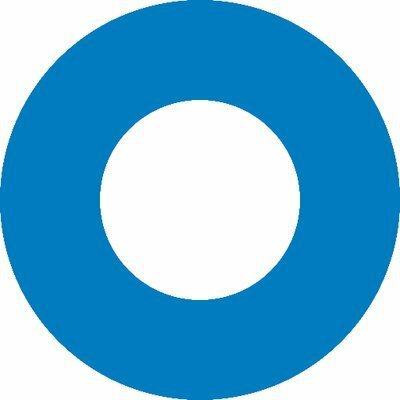 A free trial of Okta software is available on the company’s website. Clearbit is a modest-sized company founded just a few years ago, but with 100,000-plus users and counting, is a model of San Francisco startup success. 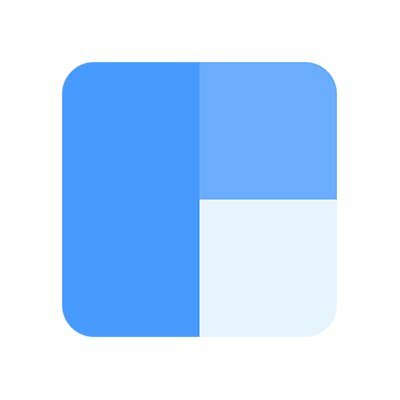 With the Clearbit Enrichment tool, users can translate a simple domain or email address into a profile with 85 actionable data points. This “rich, real-time person & company intelligence,” as worded on the product’s website, is used by fellow SF powerhouses Asana, Optimizely and Intercom, along with 1,000 other businesses from coast to coast. It’s a Leader and one of the best-reviewed products in the highly competitive Sales Intelligence category. 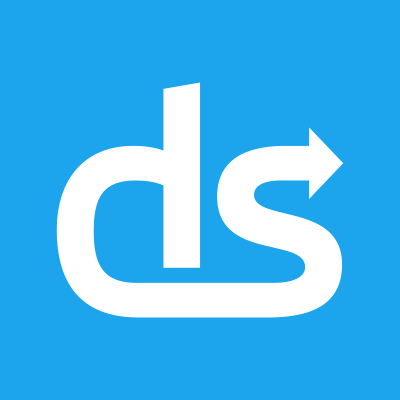 DocSend empowers sales teams with intuitive tools for designing, sending and analyzing performance of presentations for current and prospective clients. It’s at least a High Performer in three distinct categories on G2 Crowd — a testament to its range and multi-purpose success with its users. In addition to its utility with sales teams, DocSend helps align messaging with the marketing department and ensure each piece of outward facing content is a group effort with the company’s best interests in mind. Pricing starts at $10 per user, per month for the Personal edition, and the product’s feature set expands along with the level of membership. With the ever-changing nature of internal code, it’s essential to remain vigilant in testing and fixing — the smallest hiccup can cause an application to go haywire and send a chain reaction through the organization or client base. CircleCI is designed to prevent such a problem with continuous integration, which automates testing and keeps tabs on the critical functions of business applications as updates occur. 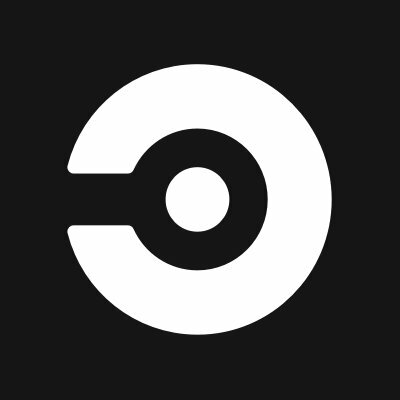 Considering the omnipresence of coding in the modern work landscape, tools like CircleCI are increasingly essential; and according to G2 Crowd reviewers, this platform is the best at what it does. Facebook, Spotify and GoPro are just a few of the 20,000-plus organizations who trust CircleCI to foolproof their countless lines of code. 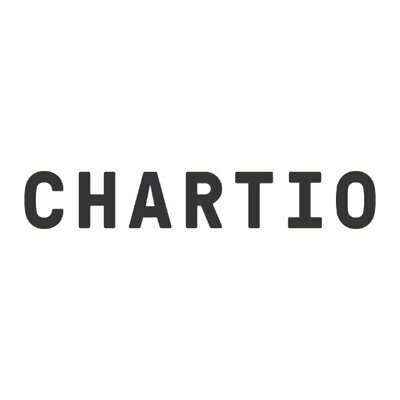 Business intelligence can be a daunting concept, but the makers of Chartio advertise their platform to be as user friendly as it powerful. With this software, companies can uncover invaluable data about performance and traction, and use it to build out both short-term and long-term goals for teams and the organization as a whole. The intuitive interface and interactive dashboards and visualizations are just a few reasons that Chartio is a current Leader in the Self-Service Business Intelligence category. If you’re interested in what it has to offer, you can nab a 14-day free trial of the software through the Chartio website. 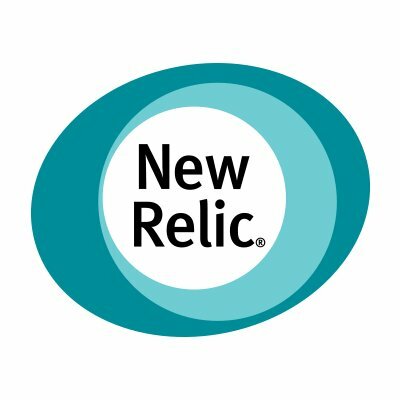 New Relic APM is a Leader in the Application Performance Monitoring category, and the vendor has several other well-reviewed products featured on G2 Crowd. You can learn more and sign up for a free trial on the product’s website. For many professionals, it’s hard to remember what expense reports and reimbursements were like before products like Expensify made them a breeze. Fortunately, they’ll never have to. With just a few clicks on the platform’s smooth interface, employees can submit receipts for work-related expenses and have them approved on the other end by the accounting department. The product’s client portfolio includes San Francisco’s own Uber, Lyft, Square and Stripe — companies that know a thing or two about time-saving technology. Expensify is a Leader in the Expense Management category with one of the highest Satisfaction ratings in the field. Based in the heart of SF’s FiDi (Financial District), with offices in London and Athens as well, EPIGNOSIS provides a variety of e-learning solutions on both the large and small scale. TalentLMS is one of the vendor’s primary solutions: a course creator designed to teach both students and employees with easy, convenient features for both administering and learning. According to the TalentLMS website, you can use the free version of the software for an indefinite amount of time, and upgrade at your discretion for more premium features. 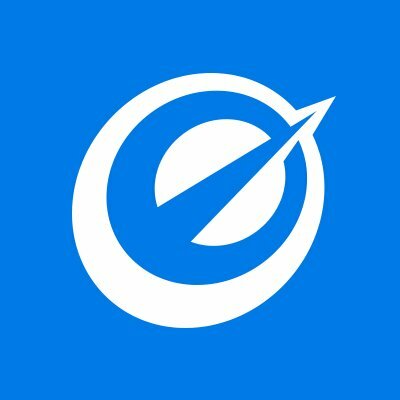 According to the company’s LinkedIn, Optimizely is “the world’s leading experimentation platform, enabling businesses to deliver continuous experimentation and personalization across websites, mobile apps and connected devices.” As a Leader in the A/B Testing category and the only Leader in the Mobile App Optimization category, it’s hard to disagree. Customers include Microsoft, Sony and fellow Bay Area residents OpenTable and IGN. The latest version of the software, Optimizely X, is available as a free trial for 30 days. Plans are then offered based on the solutions your company requires (e.g., Web Personalization, Web Experimentation, Full Stack). On top of serving some of the biggest companies in the world, Optimizely has been named one of the “Best Places to Work in the Bay Area” by San Francisco Business Times on several occasions. The publicly traded Splunk is a slam dunk among users, with five products with at least four stars featured on G2 Crowd. At the head of the pack is Splunk Enterprise, a wide-scale APM tool in the vein of New Relic, another software on this list. It also derives analytics from your company’s machine data, using it for “Operational Intelligence,” as they call it. Per the Splunk website, “Operational Intelligence gives you a real-time understanding of what’s happening across your IT systems and technology infrastructure so you can make informed decisions. 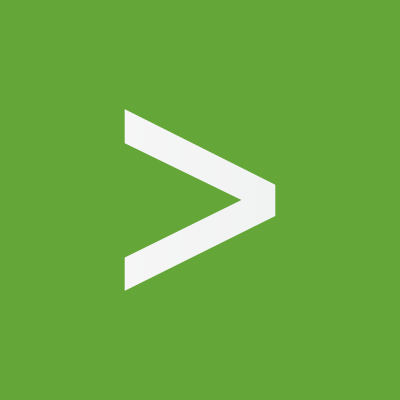 It is enabled by the Splunk platform, the foundation for all of Splunk’s products, premium solutions, apps and add-ons.” If you’d like to see what all this Operational Intelligence business is about, you can sign up for a free trial on the Splunk website. Instapage is a landing page builder with a variety of features to make your landing page as effective as possible. With 154 reviews, G2 Crowd reviewers have made Instapage a Leader in the A/B Testing and Landing Page Builder categories. Your custom landing page will be able to integrate with things like Facebook Ads, Google Analytics, MailChimp, Zendesk and other tools to help you grow traffic and capture meaningful leads. Swiftype Site Search is an enterprise search and e-commerce tool that helps customers find what they’re looking for on your website. Companies like CBS, Shopify, Marketo and Samsung use Swiftype Site Search for their websites. It has 75 reviews on G2 Crowd with 4.4 out of 5 stars as of January 17, 2018, and is one of only two Leaders in the Enterprise Search category. A free trial of the software is available on the Swiftype website. Before Google Drive came crashing in from Silicon Valley, there was Dropbox. Dropbox is a file sharing service that allows users to store and share files in the cloud, with various specs and features based on the plan your team requires. Despite the newfound competition, it’s still winning new customers all the time, and is a Leader in G2 Crowd’s File Storage and Sharing category. 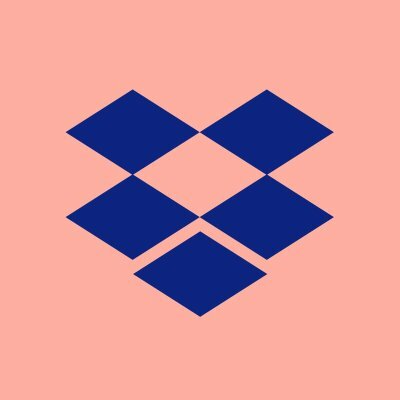 Dropbox Business is used by an amazing 200,000 companies, including Yahoo!, National Geographic, Kayak, Under Armour and Hyatt. ProsperWorks CRM is a High Performer in G2 Crowd’s crowded CRM category, with 287 reviews and 4.7 out of 5 stars as of January 18, 2018. Unlike most CRM platforms, ProsperWorks CRM scrapes contact information and pre-populates it within the interface. ProsperWorks integrates with G-suite and includes calling and emailing capabilities within the program. More than 10,000 companies use ProsperWorks, and a free trial is available on the company’s website. Notepad++ is a free source code editor that supports multiple languages and includes features such as syntax highlighting and folding, PCRE search/replace, and auto-completion. 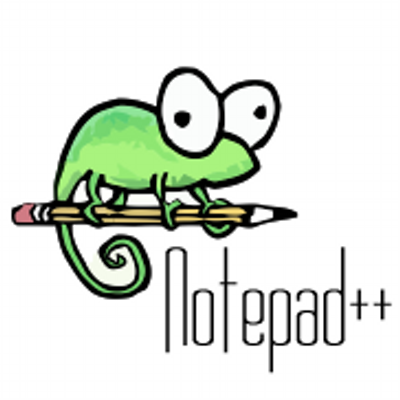 After nearly 400 reviews, Notepad++ boasts an impressive 4.6 out of 5 stars as of January 18, 2018, and is a Leader in G2 Crowd’s Text Editor category. Crashlytics is a mobile crash reporting platform that monitors mobile apps in real time and analyzes their performance. It’s used by companies such as Square, PayPal, Waze and Groupon, and is a Leader in G2 Crowd’s Mobile Crash Reporting category. In an enthusiastic Crashlytics review, Emil N. wrote: “The level of details you are given about your crash reports is awesome! I love how there is always something new I find out about my crash reports. I can easily get lost in all that data Crashlytics provides. 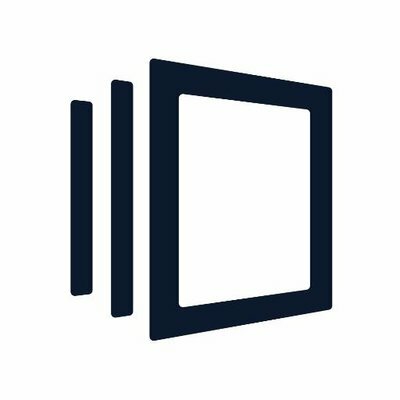 I didn’t even know there is so much things an app can say about a crash.” The basic version of Crashlytics is entirely free, and can be downloaded through the product’s website. 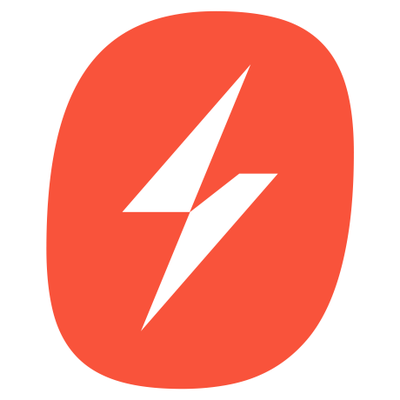 SignEasy is an e-signature tool that allows businesses to use mobile devices to sign legal documents electronically and remotely. 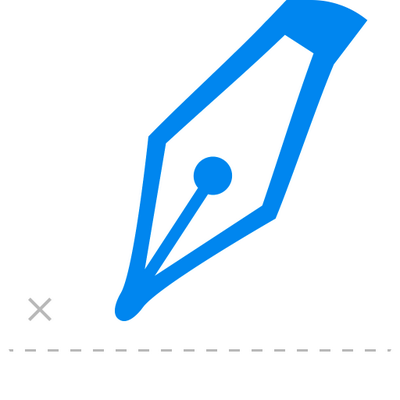 Able to integrate with G Suite, Dropbox, Zoho CRM and more, SignEasy makes signing documents convenient and, well…easy. With a stellar 4.7 out of 5 stars after 317 reviews, SignEasy is one of the best-reviewed e-signature products and Leader in G2 Crowd’s E-Signature category. A 14-day free trial is available from the product’s website. 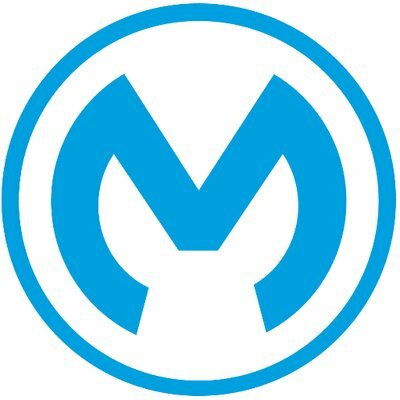 MuleSoft Anypoint Platform is a tool to design, build and manage APIs and integrations. The Anypoint website calls it “the unified platform for API-led connectivity,” Used by major companies such as Netflix, Spotify, Target and Verizon, Anypoint Platform is a Leader in G2 Crowd’s iPaaS, Electronic Data Interchange (EDI) and API Management categories. 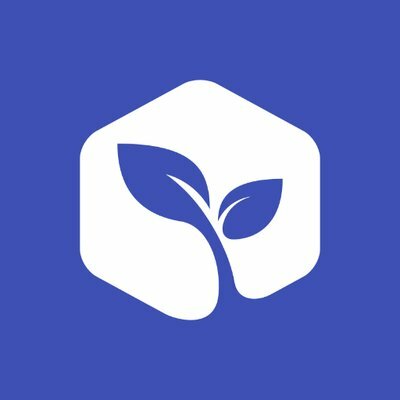 With 262 reviews, G2 Crowd users have given Anypoint Platform 4.5 out of 5 stars as of January 18, 2018. GitHub is a development platform that focuses on code review and version control, helping teams to build better together. GitHub integrates with Slack, Codacy, ZenHub and Codeship, among other tools. 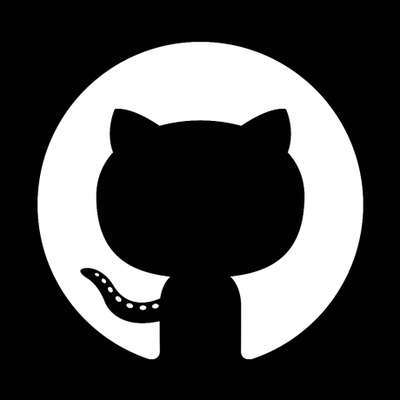 With nearly 700 overwhelmingly positive reviews as of January 17, GitHub holds the No. 1 place on the Grids® for both Version Control Hosting and Peer Code Review. Some of the biggest brands in the world use GitHub, including SAP, IBM and Facebook, and signup is free on the product’s website. Buffer is a social media management platform that helps companies manage and analyze their social media presences, with a range of features to help optimize content and attract new followers. 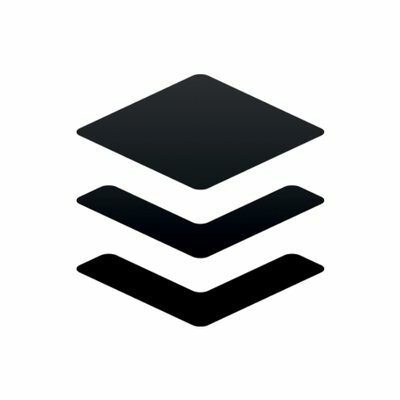 Companies such as Intercom, Shopify, and Business Insider use Buffer. Buffer is a Leader in G2 Crowd’s hotly contested Social Media Management category, with a user base of over 4,000,000 marketers according to the Buffer website. While we recognized only the 25 best-reviewed software exports from San Francisco, there are still an abundance of other B2B tech companies impacting the region’s tech scene. Here’s a rundown of other San Francisco B2B software companies with their founded dates and total funding. For any questions about the methodology or data included in this piece, or to request that your San Francisco B2B tech company be added, please reach out to Editorial Team Lead Jakub Rudnik at jrudnik@g2crowd.com.